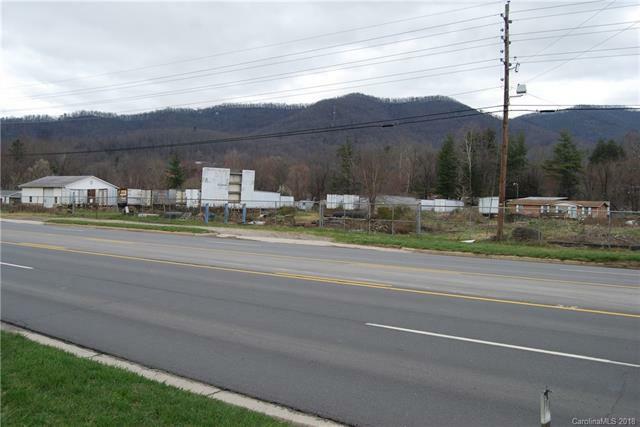 .9 acre lot on US70, easy access and partially fenced. High visibility location on mostly level area with Swannanoa River on the back of the property. Partially in the Flood way, map attached to indicate that area.